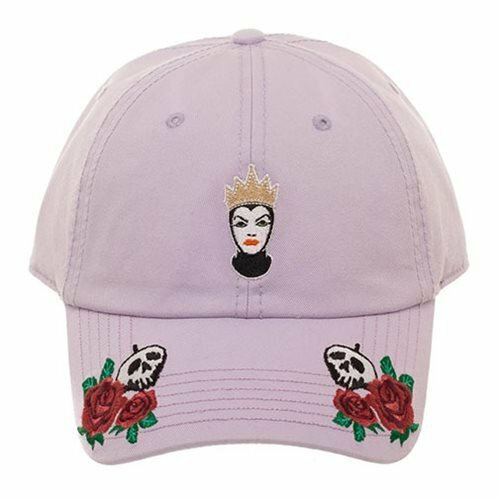 Be casual with a touch of Disney villain flair! 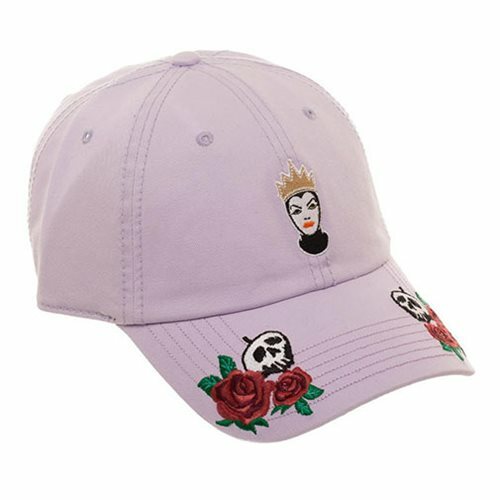 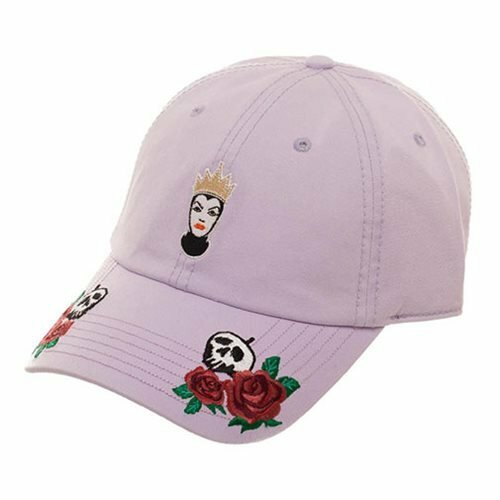 This Disney Villains Evil Queen Pink Hat features embroidery details of the Snow White and the Seven Dwarfs villain and is made of cotton. 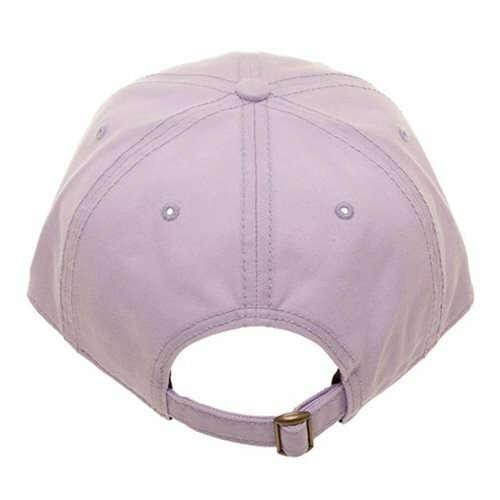 This hat is one size fits most with an adjustable strap.